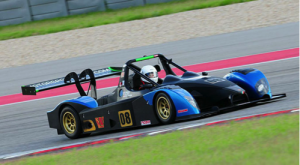 Edge Addicts and Motorsports Southwest are teaming up to bring THE LMP EXPERIENCE to Circuit of The Americas! Take your driving to the next level with the G-Force Academy. Call (512) 261-1462 or email info@motorsports-sw.com for more information.